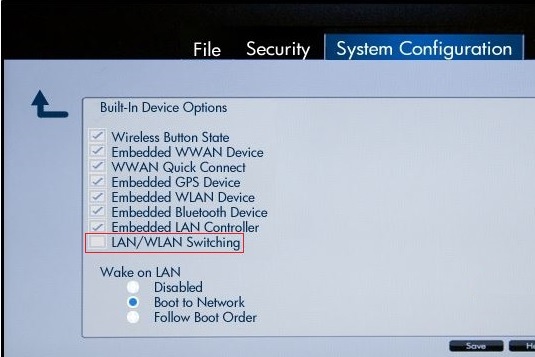 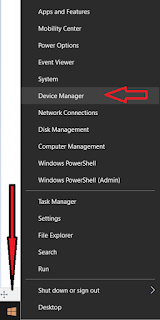 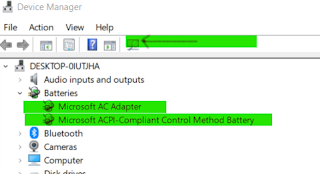 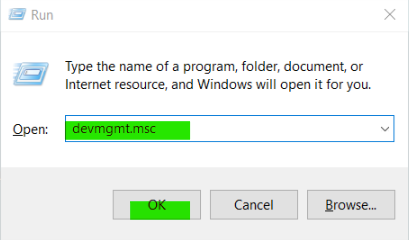 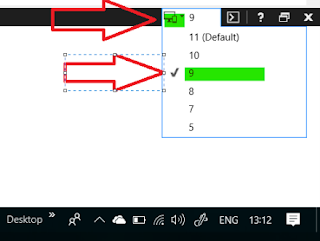 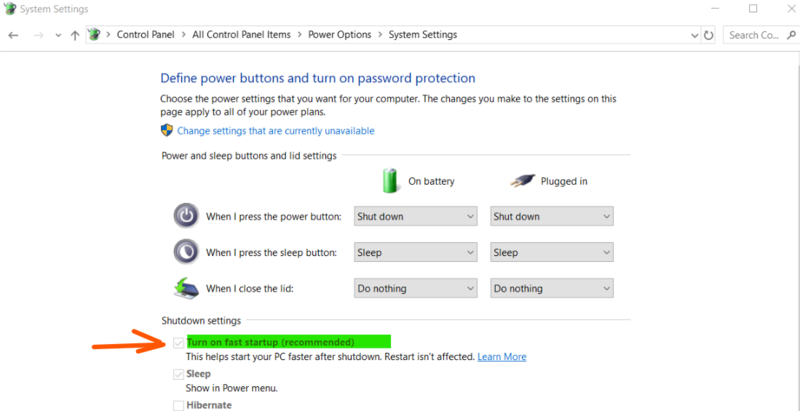 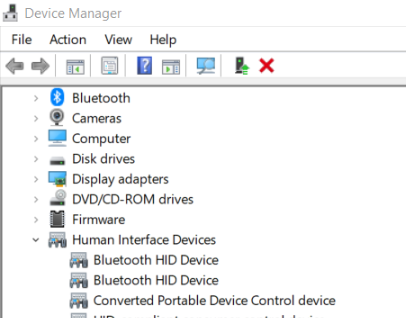 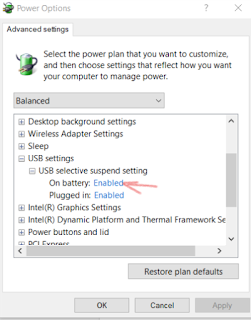 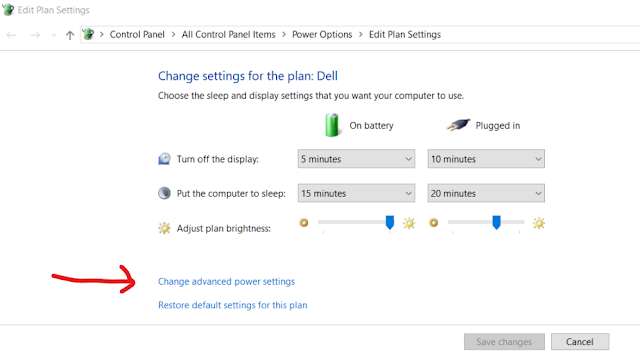 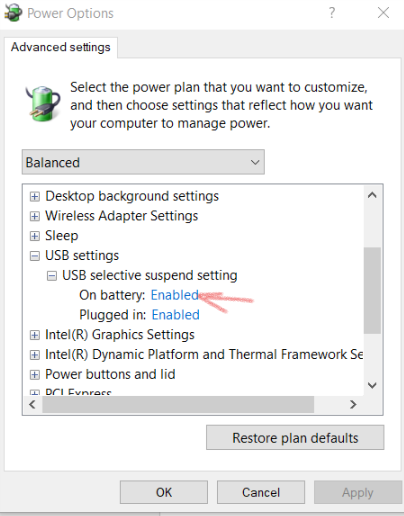 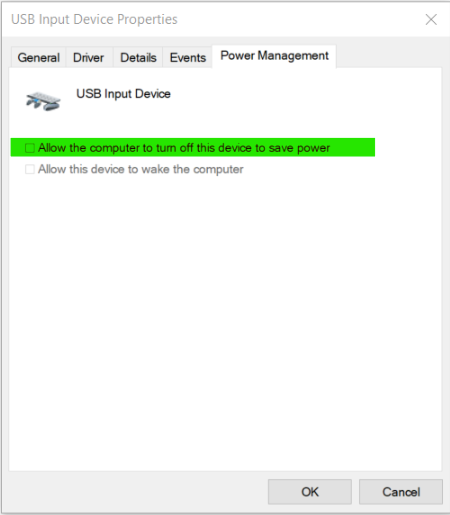 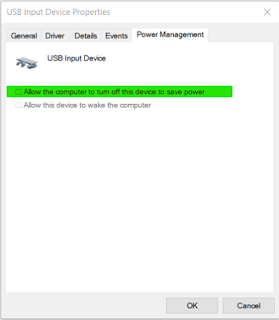 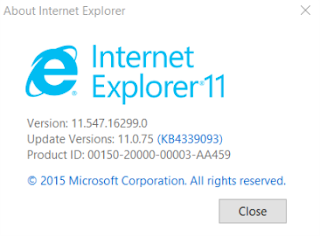 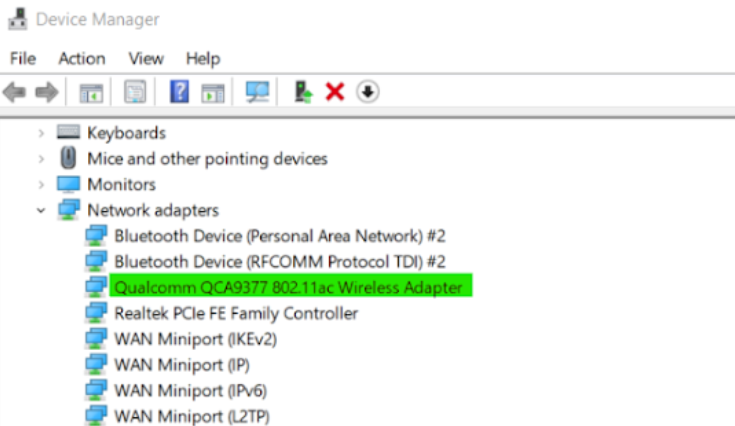 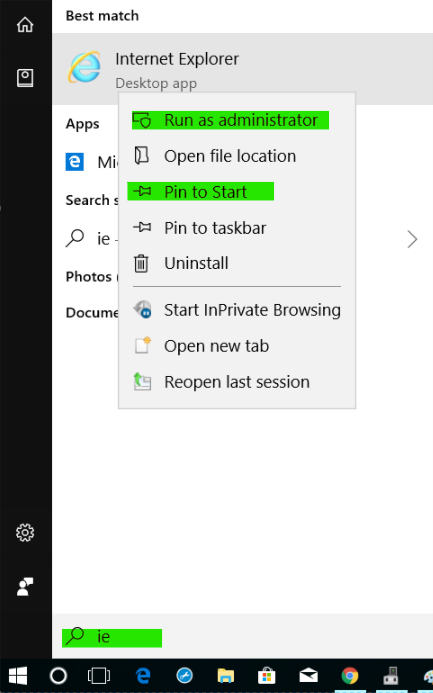 As you already may know your best way to get into Device Manager, may be you might be using Windows 10 and now that right clicking on Windows Start Logo will give you option to open device manager, or you love to just simply type Device Manager in Cortana or traditional Windows Search box and open device manager or any other way. 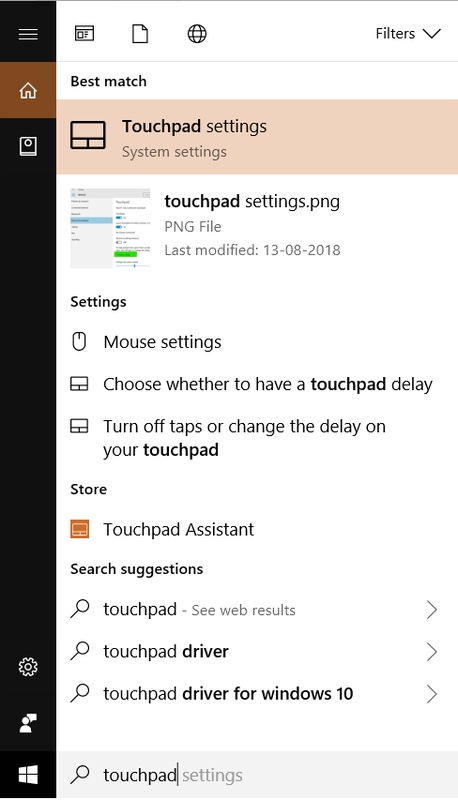 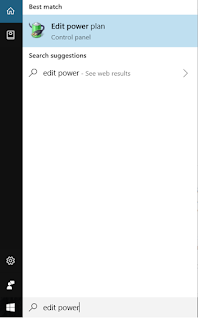 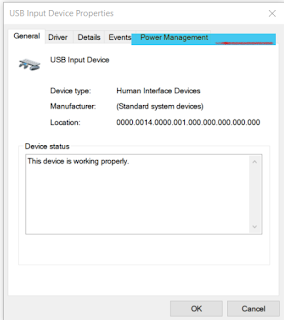 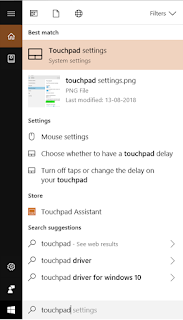 But maybe sometime the Search Box may not work some time it may not be Windows 10 and you may just have Windows 7 where you have to right click on My Computer then click on Manage, then on left hand click on Device manager. 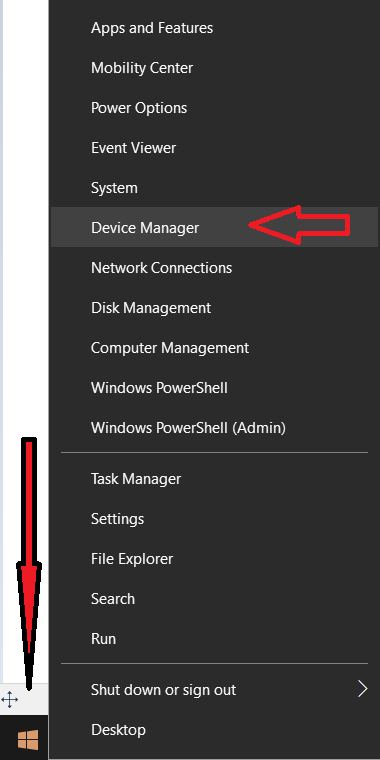 But the best to open Device manager in any situation is Windows Key on keyboard + R key on the keyboard. 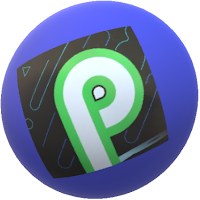 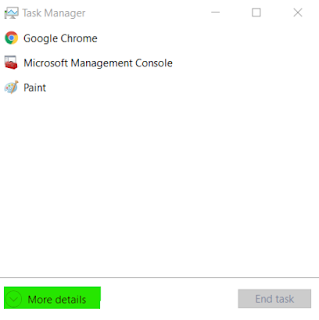 Now again you will get a new task it will bring up Create new task box. 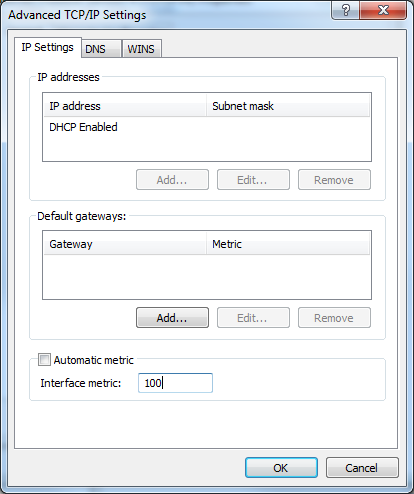 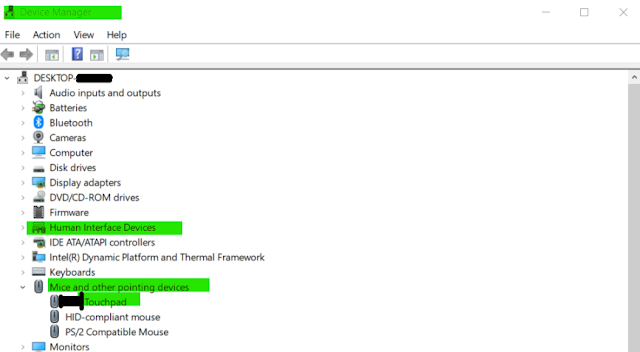 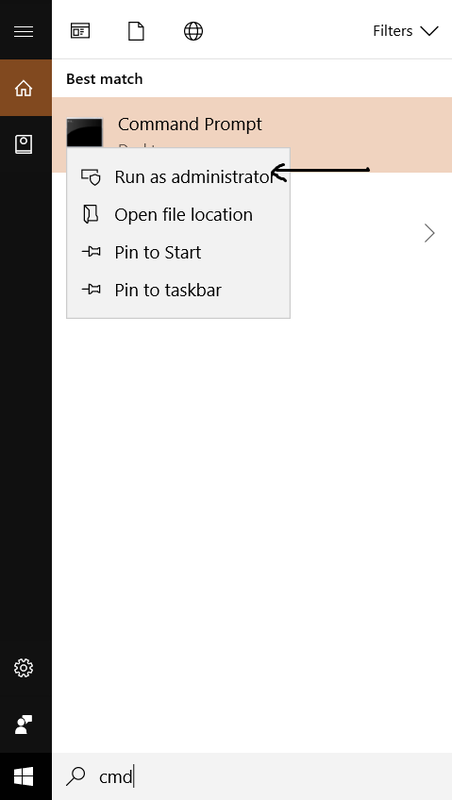 You have additional benefit of this box over run box, that is you have a privilege to run the new task as an administrator in here. 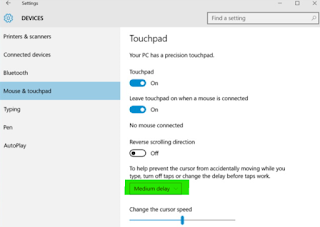 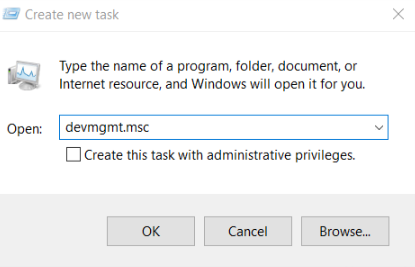 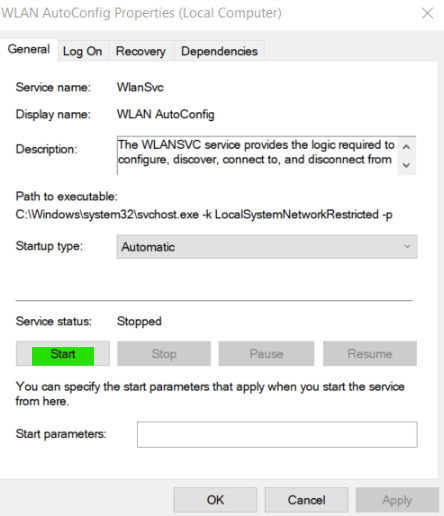 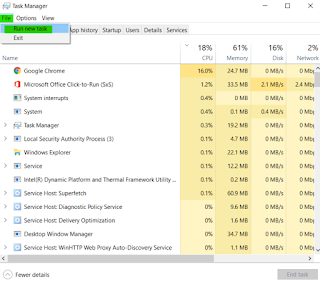 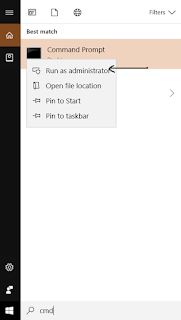 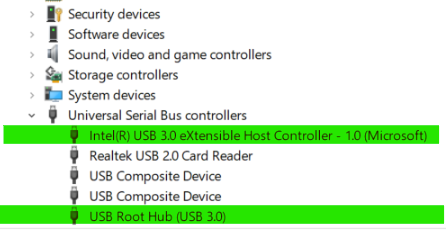 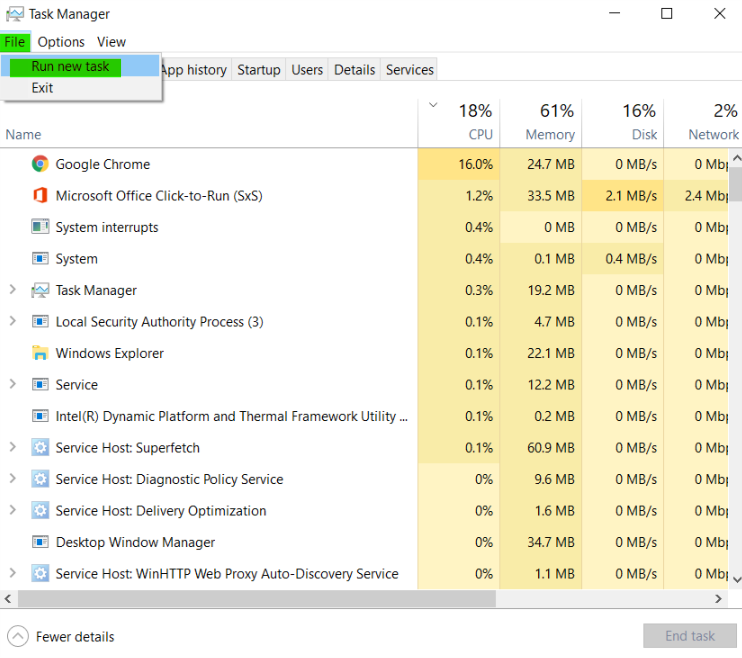 So when you want to run CMD, Device Manager or any troubleshooting apps using Administrative privilege and your Start Menu is not working or you have logged into an user account then try using Task manager. 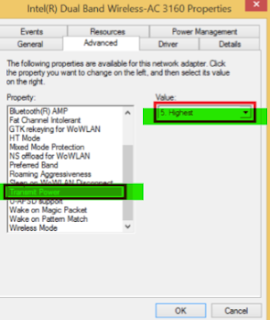 About This Post: This is just a general idea and base foundation to many other troubleshooting we will be sharing in our past and future posts, so may be possible if you just reading this post you may not be able to make out anything out of this post and may think that why this post is here but it is addition to many other upcoming post.